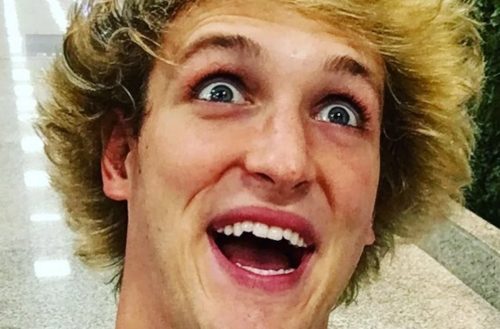 If you were to ask a gay person familiar with YouTube celebrities, Is Logan Paul gay? they’re likely to respond, I hope not. We don’t want him. The YouTuber is now perhaps most remembered by the scandal involving him last year, when he traveled to Japan and filmed a dead body in the suicide forest of Aokigahara. Basically, he’s been called out previously for being tone-deaf and inconsiderate. 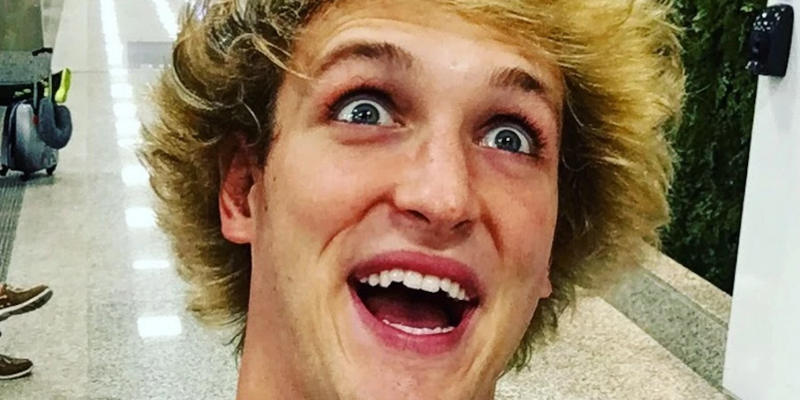 Now he’s being called out for more of the same, thanks to a recent episode of his podcast, “Impaulsive,” in which he revealed that for the month of March he’s going to “go gay.” Yep, if you’ve been waiting patiently for a Logan Paul gay phase, apparently you’re in luck. It’s all part of his New Year’s resolution, according to the YouTuber. For the month of January, Paul says he’s going sober and vegan. For February, he and his friends are doing the opposite, calling it “Fatal February,” which will involve eating and drinking unhealthily. “We’re gonna attempt to go gay for just one month,” Logan Paul says on the podcast. Response to this “Logan Paul gay plan” has been mixed. Some are of course upset that it’s a tone-deaf stunt insinuating people choose to be LGBTQ (which science of course officially debunked long ago). Others see it as little more than a joke and have shrugged it off entirely. A few homophobes are so disgusted by the idea of gay people that they’re furious about Logan Paul wanting to do so. UPDATE, Jan. 14: Logan Paul has since apologized for his “Male-Only March” comments. Following a post by GLAAD that said, “That’s not how it works, @LoganPaul,” the YouTuber admitted it was a “very poor choice of words” and suggested they “talk about it” on this week’s podcast. Many are questioning, however, whether the apology was sincere or just a plug for his podcast. 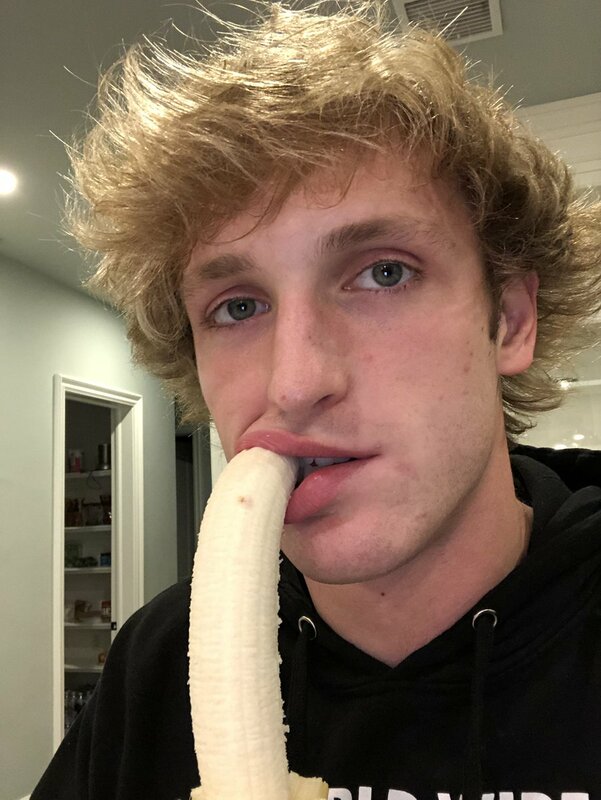 What do you think of this Logan Paul gay new year’s resolution plan?